Work with a well established, not for profit organization providing community-based services to people with disabilities. These services are designed to enable adults and older adults with mental health, physical and developmental disabilities to live and work in their communities. Develop program direction and scope of work; assist in the preparation and monitoring of budget, contracts, grants and reports. Responsible for successful onboarding of all new staff and providers and transition planning, specifically ensuring clinical follow up for patients when providers depart, and follow through on pending clinical information. 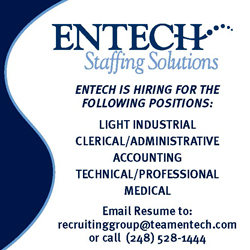 Four (4) years of experience in an administrative management position in a health care setting. Job Categories: Registered Nurse Jobs. Job Types: Full-Time. Job Tags: psych clinic and RN Manager.